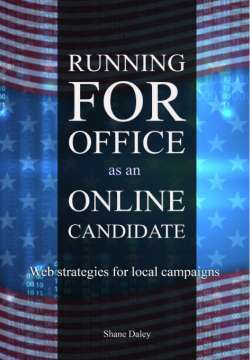 This website is a human-edited local candidate directory for US political campaigns and local political organizations. Website by Online Candidate. Start your campaign website today!